Richard has over 41 years of experience in governmental, nonprofit and private industry auditing and consulting, as well as corporate and individual taxation. 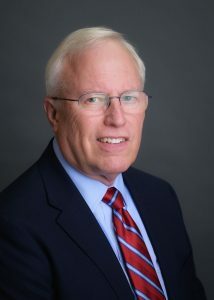 He started his accounting and auditing career with the Florida Auditor General (1972-1976) and the Florida Department of Banking and Finance (1976-1978) and is one of the founding partners of Law, Redd, Crona & Munroe, P.A. 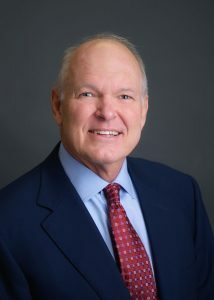 Richard graduated from The Florida State University in 1972 with a Bachelor of Science degree in Accounting. 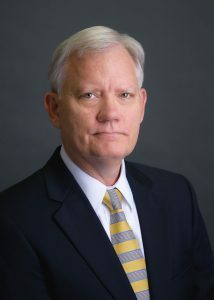 He has served on several boards and committees with the Florida Institute of Certified Public Accountants and has taught continuing education in the area of auditing local governments. He is a member of the American Institute and the Florida Institute of Certified Public Accountants. Christopher has over 34 years of experience in tax, consulting, and management advisory services to clients in the private as well as the not-for-profit sector. He has extensive experience in the installation of accounting software, design of systems for individual client preferences, and training client personnel in the effective use of accounting and management information software. He has experience in individual, corporate, estate, and fiduciary and partnership tax returns and tax matters, as well as IRS tax audits. His main area of tax and accounting is construction and its related job cost accounting issues, as well as their management information requirements and rental property. Christopher graduated from The Florida State University with a Bachelor of Science degree in Economics and a Master of Science in Economics. He is a Certified Public Accountant in Florida and is a member of the American Institute and the Florida Institute of Certified Public Accountants. Formerly with KPMG Peat Marwick in Jacksonville, Florida, Rick started at LRCM in 1993 and became a partner in 2005. He has 31 years of experience in the areas of of tax, accounting and auditing, individual and corporate taxation, business entity selection, construction accounting and not-for-profit organizations. Rick graduated from The Florida State University with a Bachelor of Science degree in Accounting and is a Certified Public Accountant. He is a member of the American Institute and the Florida Institute of Certified Public Accountants. 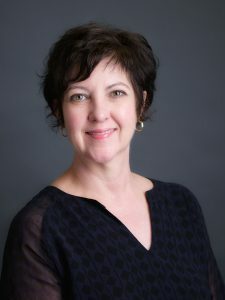 Jeanne joined LRCM in 1998 and since then, has been providing auditing, accounting and consulting services to governmental entities, nonprofit organizations, employee benefit plans and various companies in for-profit industries, including construction, insurance, and manufacturing. She formerly worked at the Florida Lottery in the Office Of Inspector General (1997-1998) and the Florida Public Service Commission (1994-1997). Jeanne graduated from The Florida State University with a Bachelor of Science degree with a double major in Accounting and Finance. She is a member of the American Institute of CPAs, the Florida Institute of CPAs, the Association of Government Accountants and the Florida Government Finance Officers Association, Big Bend Chapter. She formerly served on the FICPA FSU Accounting Conference Planning Committee (2011-2017), Construction Industry Conference Planning Committee (2012-2014) and the Accounting Careers Committee (2014-2015). She also served on the Board of Trustees for the Tallahassee Museum (2011-2017). Dana has over 19 years of experience in public accounting providing auditing and consulting services to government, nonprofit organizations and private sector industries. She has significant experience with Government Auditing Standards including compliance monitoring and single audit testing. Her responsibilities include client communications, engagement planning, internal control and fraud risk assessments, report preparation, issue resolution and staff supervision. Dana graduated from The Florida State University with Bachelor of Science degrees in Accounting and Finance. She is a member of the American Institute and the Florida Institute of Certified Public Accountants. 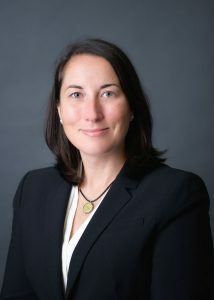 Renn began her career with Price Waterhouse in Jacksonville, Florida before moving back to Tallahassee to work with Ernst & Young. She has over 30 years of accounting and auditing experience serving governmental, not-for-profit, insurance and various other for-profit industries. In addition to her public accounting experience, Renn also worked for the Florida Self-Insurers Guaranty Association, Inc. for 12 years before joining LRCM in 2015. Renn graduated from The Florida State University with a Bachelor of Science in Accounting and a Master of Accountancy. She is a member of the American Institute and Florida Institute of Certified Public Accountants, the Florida Government Finance Officers Association-Big Bend Chapter and Association of Government Accountants-Tallahassee Chapter. When Tallahassee became home in 2013, Mary joined LRCM and became a partner in the firm’s tax practice in 2017. 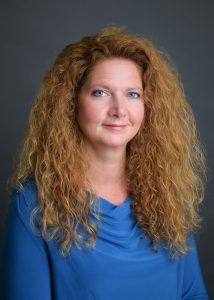 She began her public accounting career in 2006 with GBQ Partners LLC, the largest regional firm in Columbus, Ohio. With over 13 years of experience, Mary has worked as a tax and business advisor with many clients, ranging from individuals, trusts and nonprofit organizations to large multinational corporations. She provides her clients a variety of services including: assisting with tax structuring and entity selection, planning complex business transactions, individual tax planning and retirement advice and international tax planning. 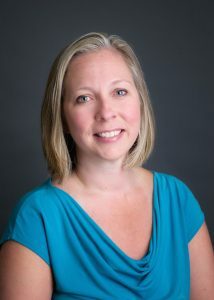 Mary graduated from Ohio Northern University in 2002 with a Bachelor’s Degree in Business Administration and then received her Master’s in Accountancy from The Ohio State University in 2003. Upon graduation, Mary fulfilled a personal dream and served as a small business development volunteer with the U.S. Peace Corps in East Africa until she started her public accounting career in 2006. Mary is actively involved in the community and serves on the Board of Directors as Finance Chair for Refuge House, a local nonprofit organization. Refuge House provides services and resources to all people affected by domestic and sexual violence across eight counties in the Big Bend region. 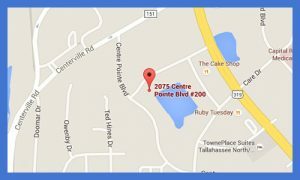 Mary is a member of the American Institute of Certified Public Accountants, the Florida Institute of CPAs and the Tallahassee Regional Estate Planning Council.